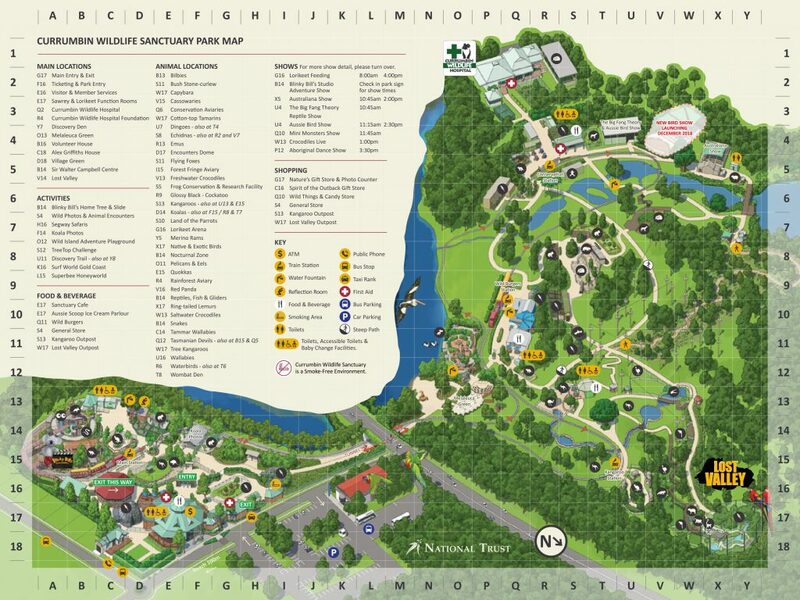 Currumbin Wildlife Sanctuary is a heritage-listed zoological garden at 28 Tomewin Street, Currumbin, Queensland, Australia. 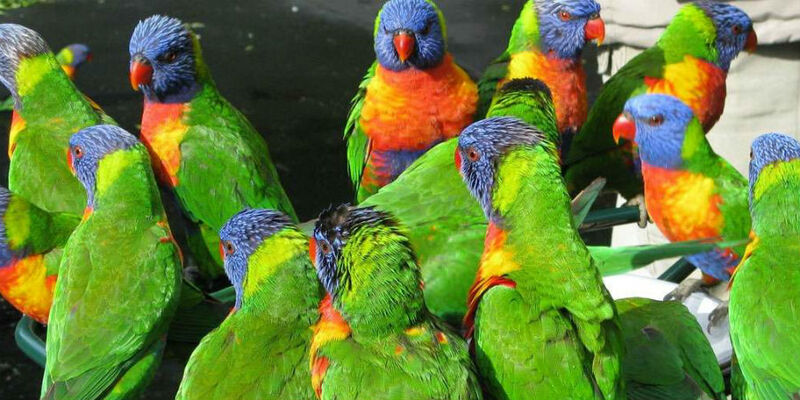 The sanctuary is world-renowned for its feeding of huge flocks of free-flying wild rainbow lorikeets, which come to the sanctuary to feast off the special mixture which the lorikeets eat. The multitude of events, shows, and attractions include dingo encounters, free flight bird shows and feeding of the park’s massive saltwater crocodile. The park also contains a serious aspect of its work and exhibits, and behind the scenes includes a state-of-the-art veterinary and rehabilitation hospital. Tickets can be purchased online and you can usually score adults at kids prices promo offers. They also offer concession card holder discount and yearly membership benefits. 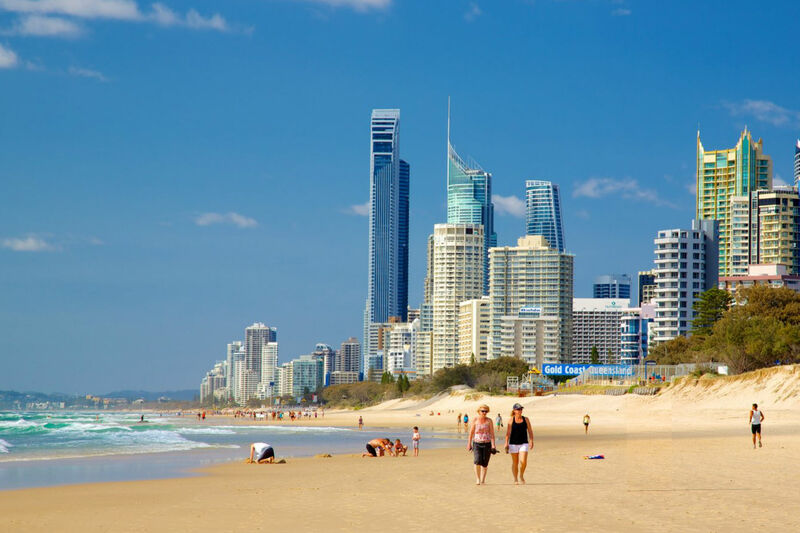 From Helensvale/Southport/Surfers Paradise: take the GLink Tram to Broadbeach South station then look for the 700 bus straight to Currumbin Wildlife Sanctuary stop. 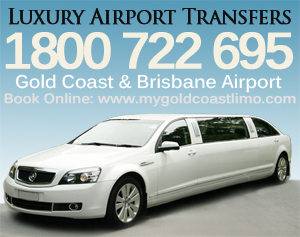 See Google Maps or .translink.com.au for route details. 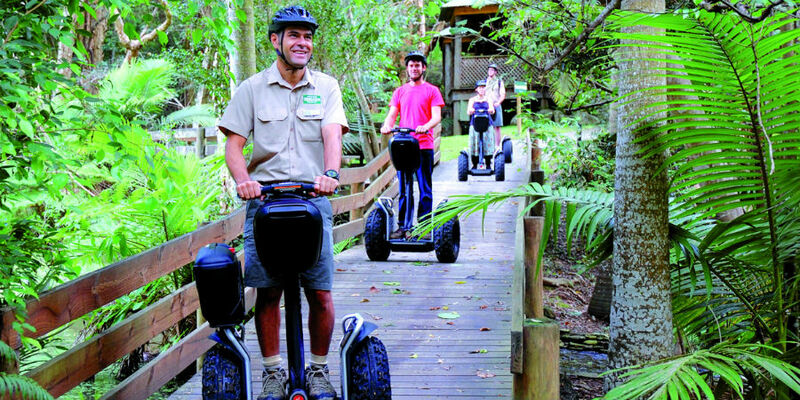 From Tweed/Coolangatta: Take the 700 bus to Currumbin Wildlife Sanctuary stop. Currumbin Sanctuary is a must do! The people there are so wonderful and helpful, and there is so much to see and do.